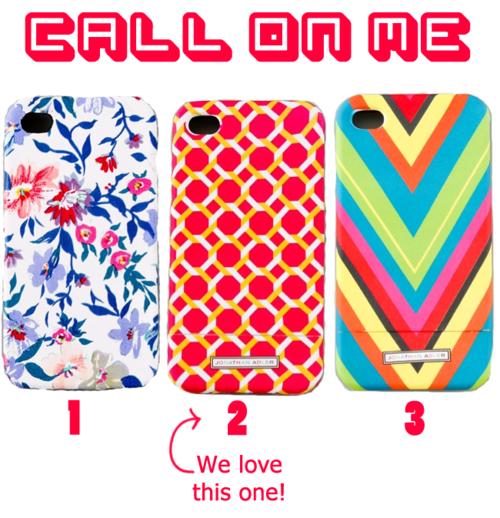 Since we’re into vivid colors and patterns this season, it’s obvious we would be attracted to these funky iPhone 4G covers! Our favorite is #2. What’s yours?